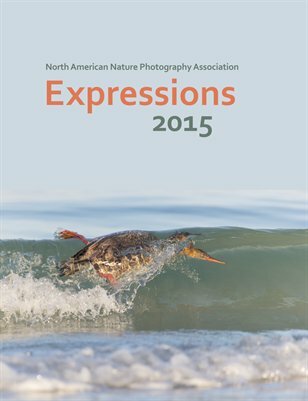 The top 250 images from the North American Nature Photographer's Association's annual photography competition. 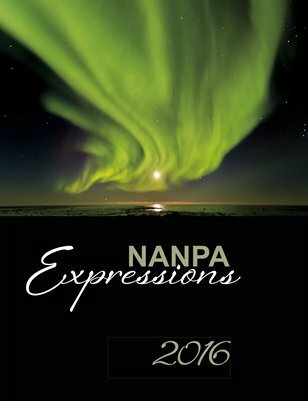 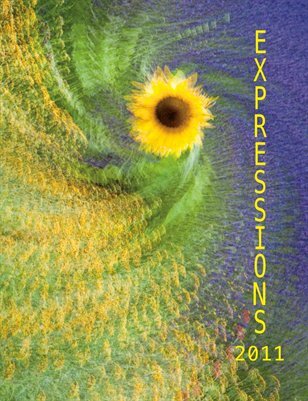 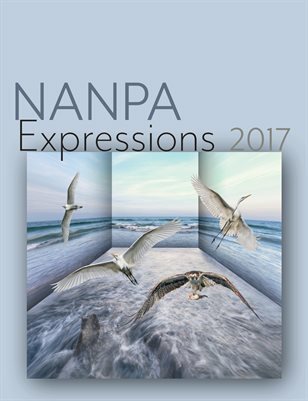 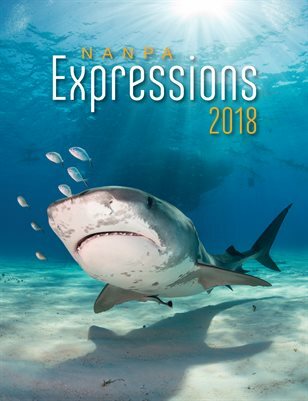 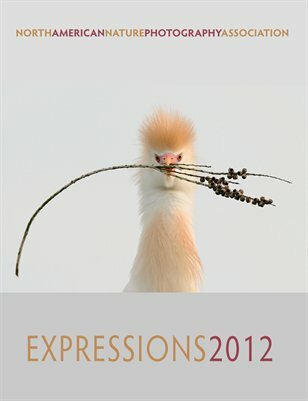 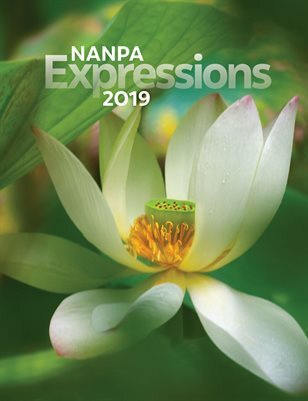 NANPA's Expressions 2015 shows the top 250 winners of the 2015 Showcase competition. 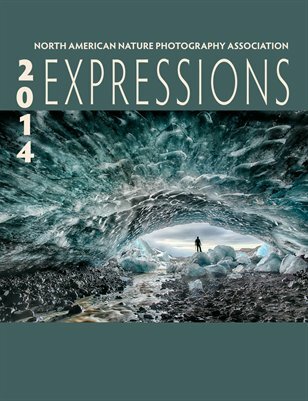 It has some of the best nature images of the year in it. 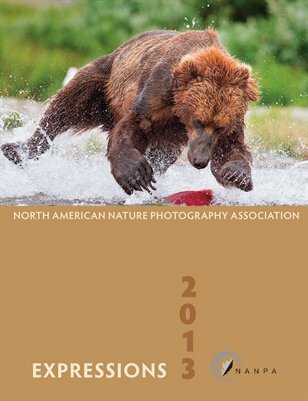 The top 250 images from the North American Nature Photography Association's annual photo competition.